Spending time at Zionsville West Middle School allows administrators from China to experience U.S. education. 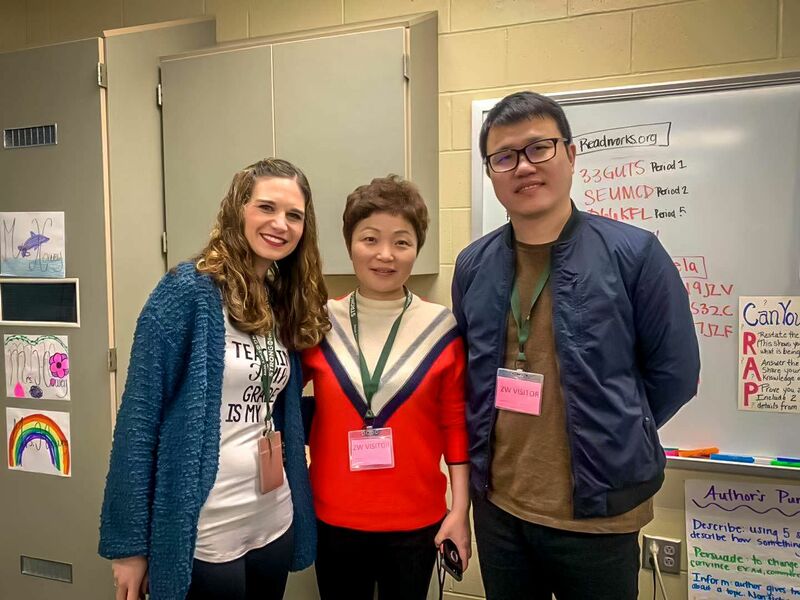 In the last four years, Zionsville West has had a number of opportunities to host students and educators from several Chinese cities. Students from Shanghai and Beijing, teachers from Hangzhou and elsewhere, and administrators from many places in China have visited to learn and collaborate with ZWest students and staff. Most recently, two middle school principals from Hangzhou spent four days at Zionsville West Middle School meeting with students and staff to learn how schools in the United States operate, how U.S. students experience school, and what makes good teaching strategies to promote student voice, choice, and social/emotional health. 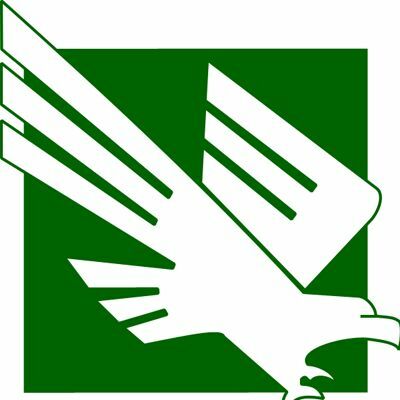 Guests enjoyed the chance to attend concerts, learn with students during lab and classroom experiences, speak with teachers, and even participate in the 4th grade Step-Up to Middle School Day. The collaboration is mutually beneficial. International guests have an opportunity to experience a U.S. education firsthand by participating in the learning strategies embraced in the U.S. and Zionsville West Middle School. At the same time, Zionsville West Middle School students gain cultural exposure and learn that education can be very different in other parts of the world. This directly supports global learning and enhances the work being done in the cultural understandings domain of the Strong in Every Way initiative. Nurturing these partnerships will expand opportunities for international student exchanges and travel.